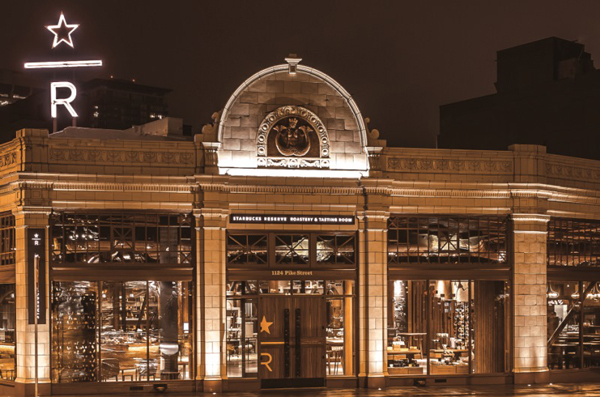 The new Reserve-only stores will be about twice as large as current Starbucks stores. If you want to hear from a visionary who isn’t afraid to go totally against conventional wisdom, watch this three-minute interview with Howard Schultz. When US Airways Flight 1549 or “The Miracle on the Hudson” ditched into the Hudson River on January 15, 2009, there was more than one hero on that plane. Dave Sanderson knew he was exactly where he was supposed to be. The last passenger off the back of the plane on that fateful day, he was largely responsible for the well-being and safety of others, risking his own life in frigid water to help other passengers off the plane. Despite the hazard to himself, Sanderson thought only of helping others and emerged from the wreckage with a mission: to encourage others to do the right thing. 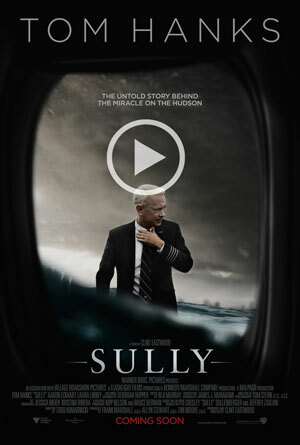 This fall, the movie Sully starring Tom Hanks, about the Miracle on the Hudson, is coming out. 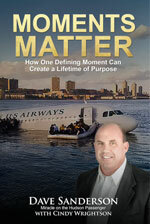 Dave Sanderson is an inspirational survivor, speaker, and author. His thoughts on leadership have made him an internationally sought-out speaker. Despite the hazards to himself, Sanderson thought only of helping others and emerged from the wreckage with a mission: to encourage others to do the right thing. That experience profoundly changed his life and today he travels the globe sharing his inspirational and motivational leadership messages to help people make a difference in how they do business and live their lives. 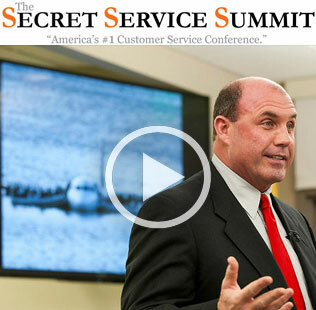 The DiJulius Group is thrilled that Dave Sanderson will be presenting at this years Secret Service Summit September 29th & 30th in Cleveland, Ohio. Dave teaches the key distinctions on what drives people to do what they do and the tools to help you to “Create your own Flight Plan”. He will show you how to compress decades of other people’s experiences into days for you and your team to execute. 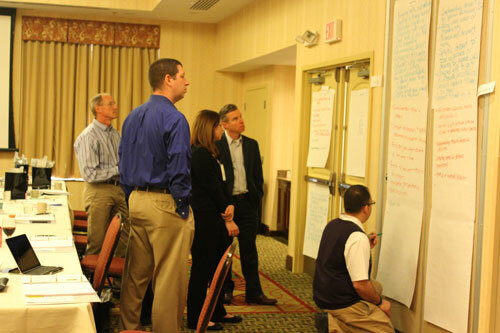 This August: CX Journey Mapping Class in CLEVELAND! The Customer Experience Journey Map provides a complete picture of the Customer interaction. It is a tool to help companies see what their Customers really want. When you complete this class, you will have the tools to develop any organization’s journey map. This 2 day, one of a kind class is taught by The DiJulius Group, this August 3-4. In this class, you will learn to develop and facilitate a Customer Experience Journey Map for companies in any industry, and become a certified Secret Service agent. By application only. Apply today!